The only Hospital in Mexico of High Specialty. We currently have a state-of-the-art medical technology, advanced infrastructure and a team of highly trained and well-accredited medical professionals. 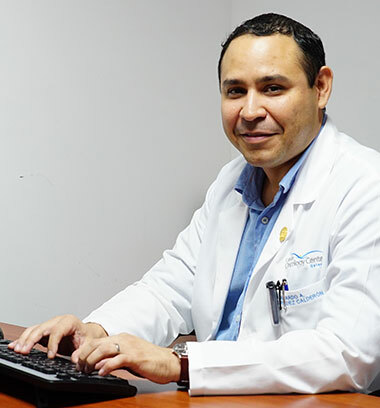 The quality and safety of the patient is the most important for Hospital Galenia. However, we have always considered ourselves MORE THAN A HOSPITAL because although our service has as a priority the health and well-being of our patients, we are also a specialized medical center with a focus on a quality human treatment. We have a first-class human team. They are the pillar of our service. An interdisciplinary medical team at the forefront of knowledge. 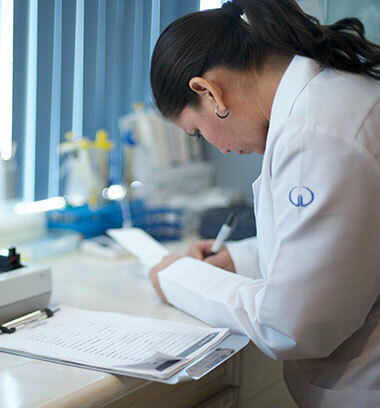 In Galenia we offer health services to the user to meet their needs and expectations with ethics, quality and cutting-edge technology, through a team of professionals with human warmth. To be a leading Medical Institution in Quality, Security and Service for the benefit of our users. Hey Buddy!, I found this information for you: "Why Galenia?". Here is the website link: https://hospitalgalenia.com/why-galenia/?lang=en. Thank you.